In a healing session, you're likely to recognise aspects of many different modalities. Working together, Chris and I have developed a toolkit of unique healing practises. If you were to look through the window and observe one of our healing sessions you are likely to recognise aspects of many different healing modalities. You may recognise some kinesiology, acupressure, bowen therapy, breath work, timeline therapy, hands-on healing, NLP with quantum linguistics, tapping, and even singing or sound tuning to name a few. That's providing we are conducting a face-to-face session. Distant healing is sometimes completed using a holographic model, in which case you would not see anyone on the therapy table. Just us walking around the table doing crazy things to an invisible client; a rather unique healing indeed. What else you won't see, although some psychics have, are the multi-dimensional helpers in the room with us. I'm not going to attempt to explain or describe where they originate or what planet they are from on this page. Doing my own research and speaking to other therapists, we do recognise a commonality with some of our helpers. But many have not been previously described, or at least that's my belief. Earth Energies may also play a role in a healing session. I'm talking about different nature spirits who understand our connection with Mother Earth better than we do. Earth Energies may also play a role in a healing session. Hand in hand with these nature spirits we occasionally receive guidance from those I call the traditional custodians or elders of the land. In turn we are sometimes asked to help clear unhealthy energy centres from the land, but that is another story. Trust me when I say, it can get quite crowded in our little therapy room. 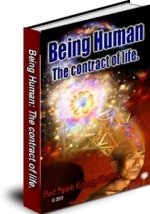 Again I have to stress that we are very complex energy beings as I have described in the Human Biofield page. 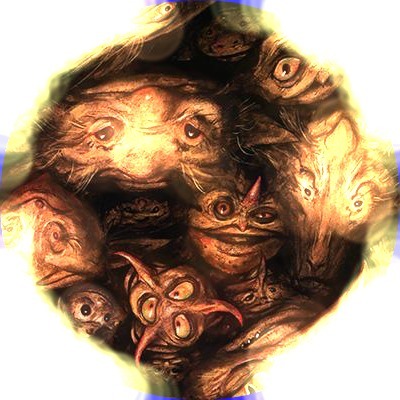 Every person presents with a unique set of problems, and nobody understands this more than the beings that come to help us. Indeed, some would argue they are one with us. These beings have advanced knowledge of our energy systems and some express special expertise within that field. This includes working with the DNA strands which can become constricted. Uncoiling or opening constricted DNA allows for greater expression of light. In the end that's what we are, beings of light. Uncoiling or opening constricted DNA allows for greater expression of light. With all this expertise you'd expect us to achieve miraculous results, and at times it seems that way for some clients. Although we stand by our claim of healing across all dimensions, we do not claim to perform miracles. 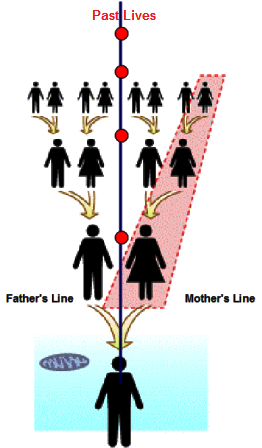 Hereditary lines also need to be considered in a healing session. The human existence is a very complex tapestry and I'm not just talking about our energetic structure. The reasons we have chosen to be here, our life plan, the experiences we want to acknowledge and our past lives are all woven together to create who we are. 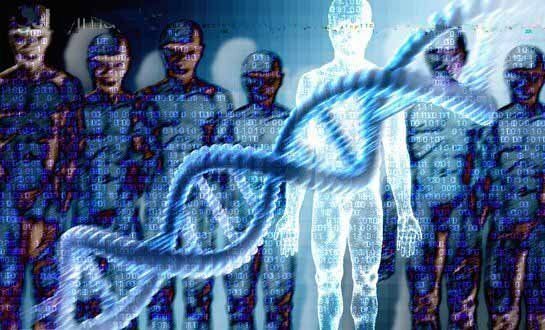 What most people do not realise is that our past lives and our genetic hereditary lines all provide threads within that tapestry. Another aspect people have difficulty understanding is that interferences can tease out those threads causing chaos on many different levels. That's why we have had to develop, with guidance, unique healing strategies to deal with the myriad of scenarios presented to us. I can't describe to you an A, B, C format for our sessions. They begin in the same way with initial adjustments common to most people, but where we go and what we do after that is determined by the unique make-up of the client. For challenging cases and distant healing sessions we may use a surrogate technique. With this unique healing tool we can speak to the Spirit of the client and their Higher Self to look deeper into the cause of a problem. We can also speak to and work with the client's ancestors in order to clear imbalances or interferences. Sessions are generally guided by helpers who can see the bigger picture. You need to understand that good healing is not so much about reversing a disease state, as about getting people back on their path, as bumpy as that may be. We can be diverted off our life path for many reasons and the result is not always just poor health. So while you're looking through the window at one of our unique healing sessions, you need to do it with the bigger picture in mind and consider what makes us different. An eBook that offers some understanding of who we are and the consequences of the choices we make. Why do people reject healing...and more.